Kal Bhairav is a Shiva's fierce manifestation associated with annihilation. As per a Hindu legend, Kal Bhairav destroyed Brahma's ego when he was illusioned with his creations and thought that he is the greatest. 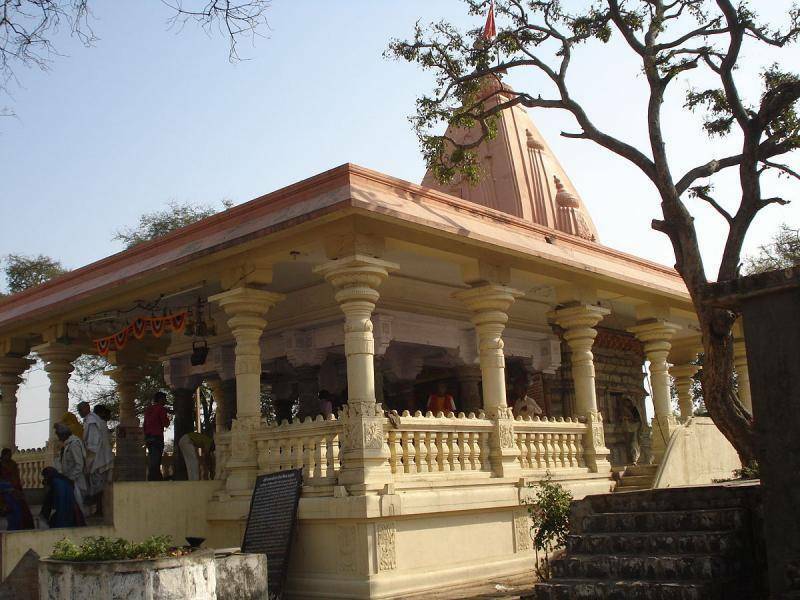 Most of the Kal Bhairav's temples are near the Jyotirlingas and Ujjain is no exception. This shrine is rich in history and is cited in the Avanti Khanda of Skanda Purana. It is believed to be built by King Bhadrasen on the banks of Shipra.